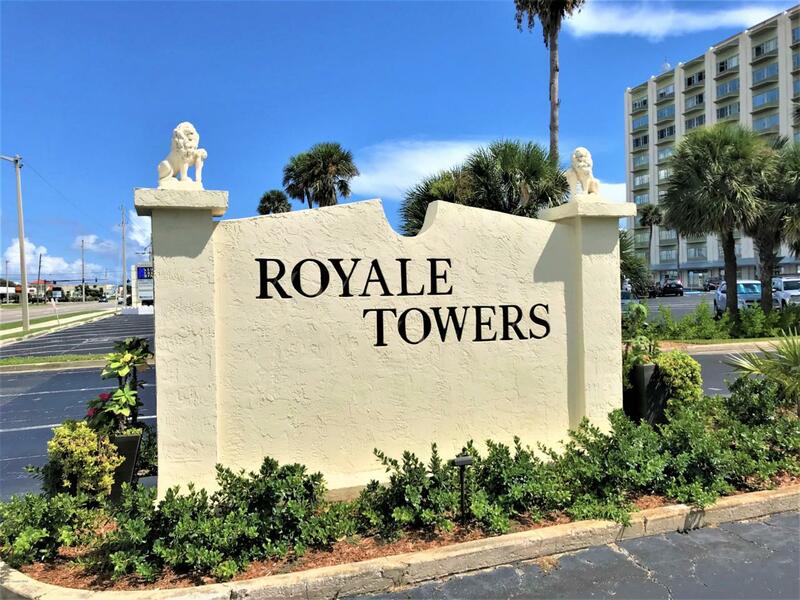 Welcome to the Royale Towers and Cocoa Beach!! This top floor unit boasts an extraordinary view of the ocean and surroundings. The complex has a large pool, tennis courts along with beach access for your own personal enjoyment. The master bedroom and living room share a covered balcony which overlooks the stunning view. The unit could use some updating and being sold As-Is. Make your appointment today. Listing provided courtesy of ITG Realty.